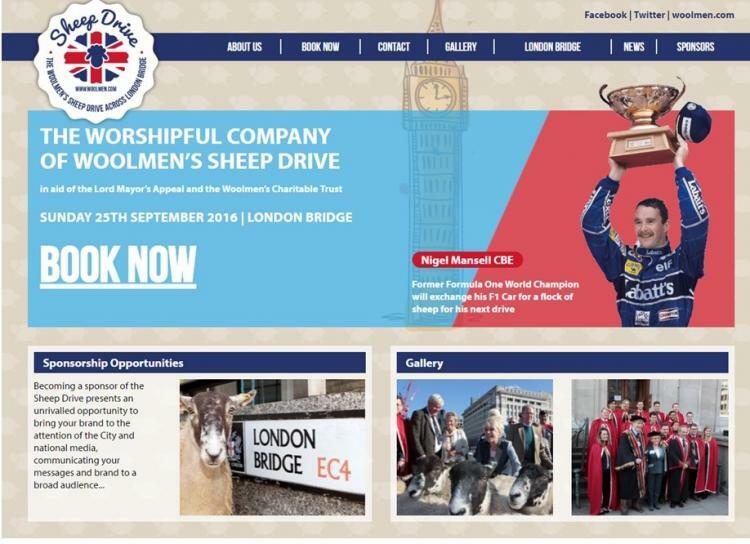 The Annual Sheep Drive across London Bridge will take place on Sunday 25th September 2016. This year's Sheep Drive will coincide with a Wool Fair in and around Monument, part of the City Wool Alliance's initiative to re-invigourate the wool trade. This famous event associated with the ancient rights of being a Freeman of the City of London, is organised each year by the Worshipful Company of Woolmen.